For the first time, it has been possible to test laser measurement technology for LISA in laboratories almost under mission conditions. 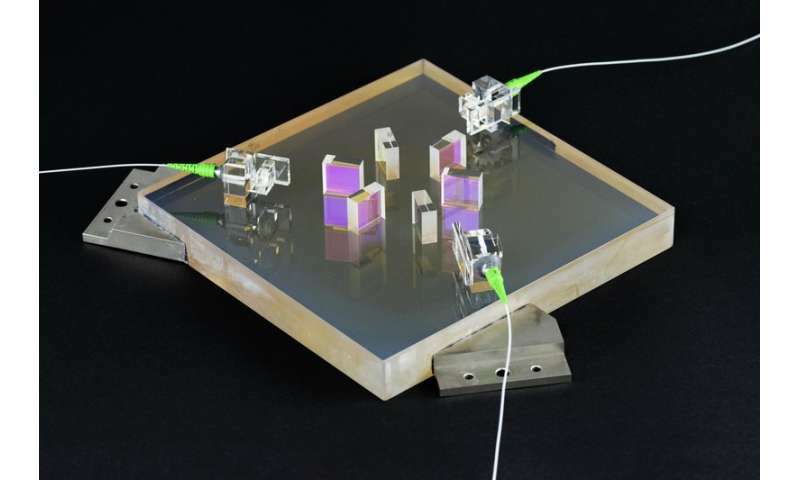 A team of researchers led by the Max Planck Institute for Gravitational Physics (Albert Einstein Institute; AEI) and the Institute for Gravitational Physics at Leibniz Universität in Hannover, Germany, achieved the breakthrough with a novel experiment. The work ties up with the LISA Pathfinder mission, which tested LISA technologies in space from 2015 to 2017. 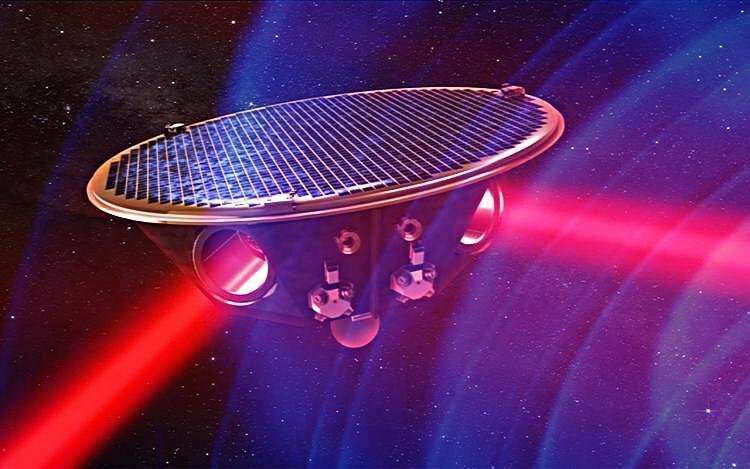 LISA is a planned observatory in space that will detect gravitational waves inaccessible on Earth. A consortium of international scientists is currently developing LISA as a mission of the European Space Agency (ESA). With their experiment, the AEI scientists demonstrate the functionality of the LISA phasemeter, which will be the central measuring unit of the observatory. Their experiment can also be easily extended for further testing and can thus verify other steps of LISA measurements observatory. "All components of the planned LISA space observatory must meet strict precision requirements to measure gravitational waves," says Dr. Thomas Schwarze, lead author of the article published today in the renowned journal Physical Review Letters. "Creating conditions in a laboratory under which the enormous precision for LISA can be verified requires great care. For the first time, we can test an important part of LISA technology under almost realistic mission conditions in our laboratories and show that it works as intended." The phasemeter tested with the setup meets the mission requirements almost throughout LISA's entire measurement range. This successful test is the first under almost realistic conditions. It shows that with the new setup and with small modifications, further central components of the LISA mission can be tested under even more realistic conditions. "It's crucial to understand all the details of the LISA mission precisely and to test them in advance in the laboratory," explains Prof. Gerhard Heinzel, leader of the research group for space interferometry at AEI Hannover. "Only in this way can we be sure that the complex mission will work as planned. Once the satellites are in orbit around the Sun, we can no longer modify the hardware."